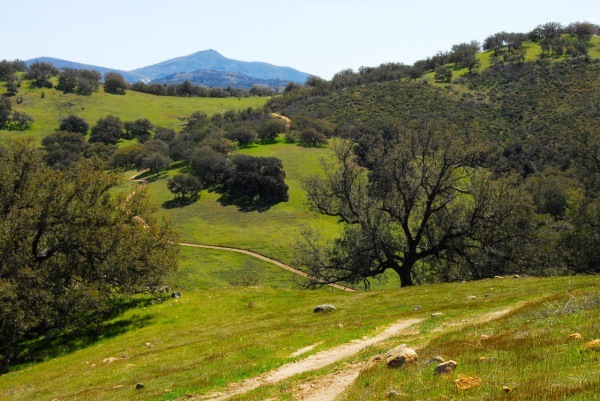 Find an amazing trail in an amazing county. 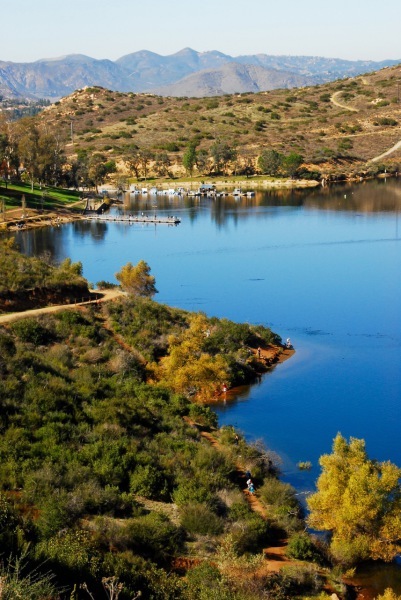 Few places on the planet can boast the diversity of natural landscape found in San Diego County. 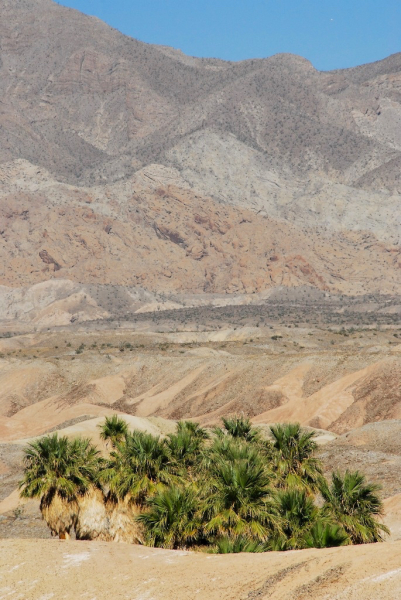 When you consider the extreme low desert in Anza-Borrego, the more than 6,000-foot-high mountains of Laguna and Cuyamaca, the pastoral expanses between Julian and Warner Hot Springs, and the coastal wetlands of the Pacific Ocean, the breadth of our county’s environment is downright remarkable. More than 75 percent of the 2.7 million acres that make up San Diego County are undeveloped open space. 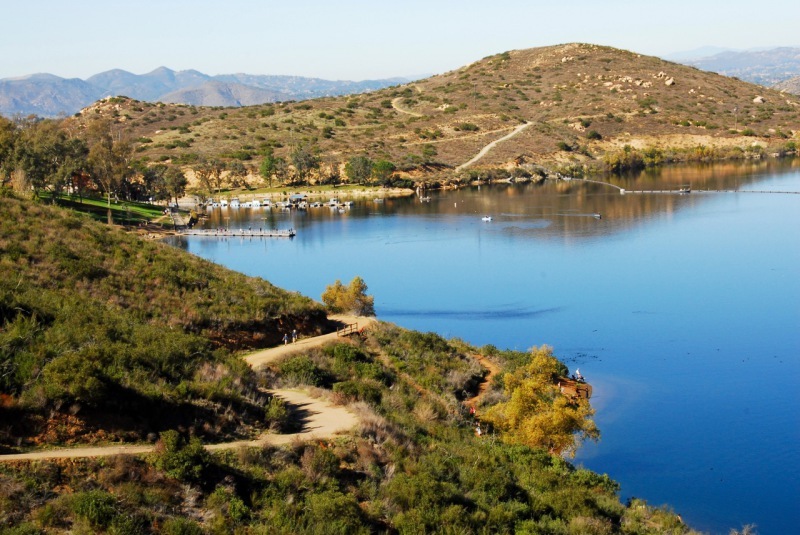 Nearly half of the county’s land is owned by government agencies, including the state’s Department of Parks and Recreation, the U.S. Forest Service, the U.S. Bureau of Land Management, water districts and the County of San Diego, and most such lands are accessible to the public. 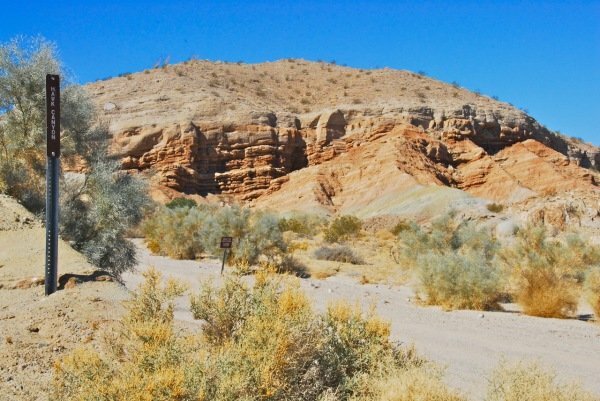 Miles of trails explore all our distinctive habitats, and since we enjoy sunshine most of the time, there are few finer places for hiking. 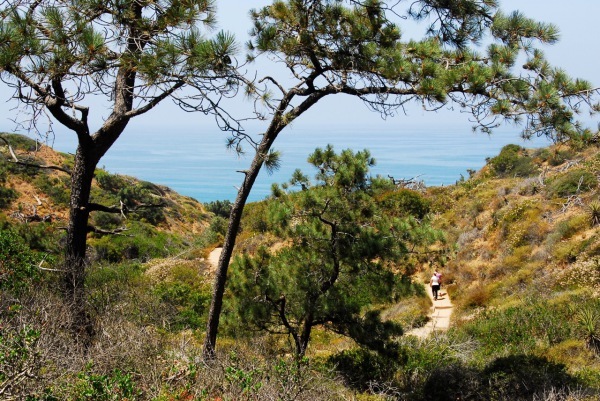 “Take a Hike: San Diego County” covers 260 trails that traverse our Pacific coastline, our urban and suburban communities, those pastoral foothills, our forested mountains, and the desert. There are harder trails out there than the ones covered in this book. 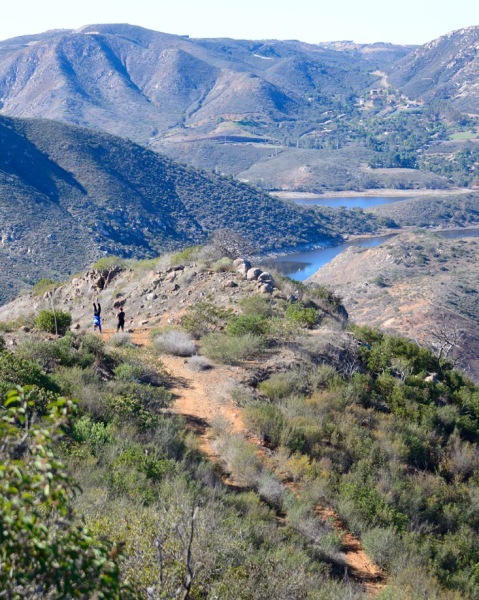 I have omitted very popular trails like Iron Mountain, Cowles Mountain and Mt. Woodson because I prefer hikes that are less arduous and crowded. 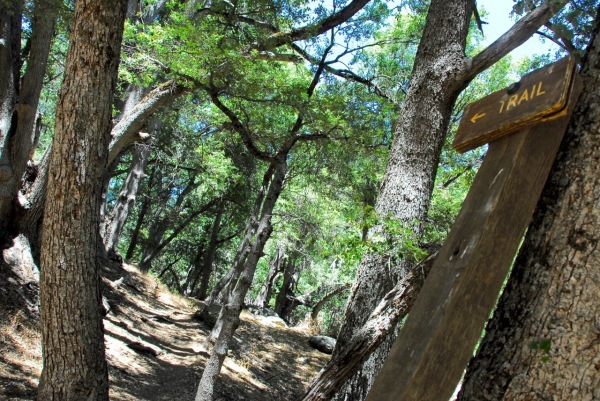 The trails I include here are all easily accessible by almost everyone -- if I can hike them, most people can, too. 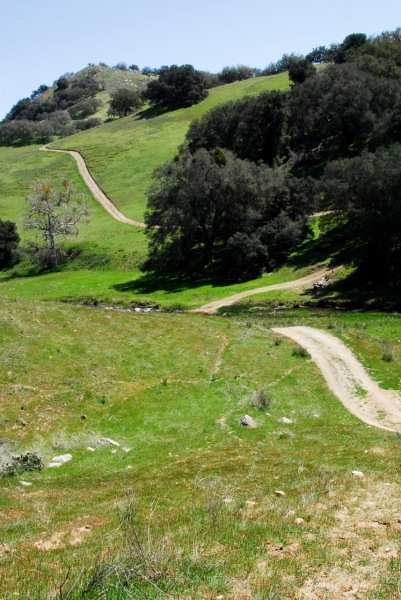 There are a few that are strenuous, and many that are challenging, but generally, these trails offer hikers very pleasant and rewarding excursions to almost every corner of our county. Get ready to explore many new destinations. This book offers much more information about each hike than simply telling you to “turn left at the rock.” Extensive research on every trail has uncovered its history, both cultural and natural. 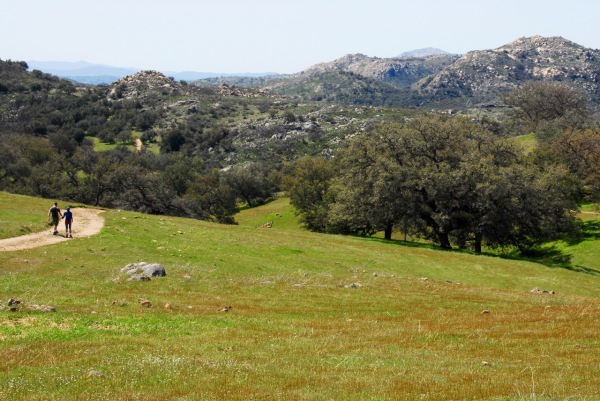 Read about the Kumeyaay and how they lived on this land for thousands of years, about the explorers and pioneers who transformed this region since the late 1700s, and about the present-day efforts to link trails among regions for even greater exploration opportunities. 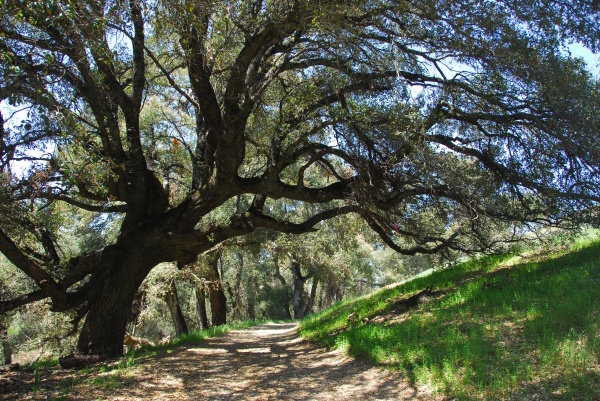 Learn about our local natural history with discussions of some of our flora, fauna and geology present in our various habitats of chaparral, coastal sage scrub, oak woodlands, riparian, grasslands, coniferous woodlands and desert wash scrub. 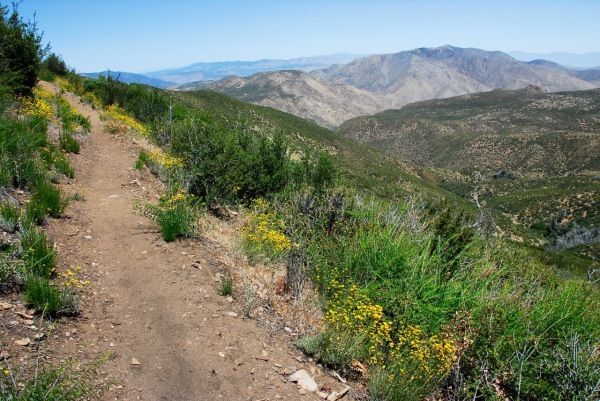 If you hike all these trails, as I have, you will surely enlarge your working knowledge of a special region. 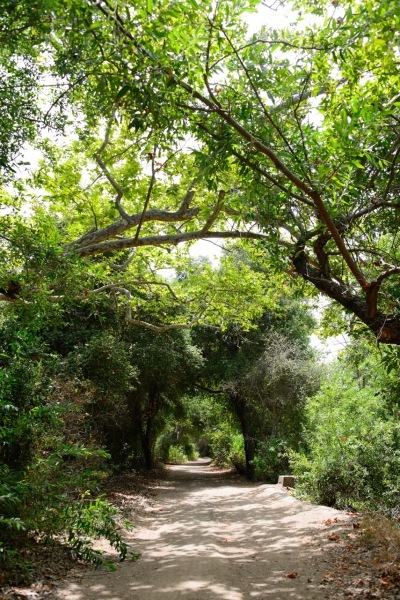 Your appreciation for environmental protection of these natural places will surely increase. You will learn something every step of the way. 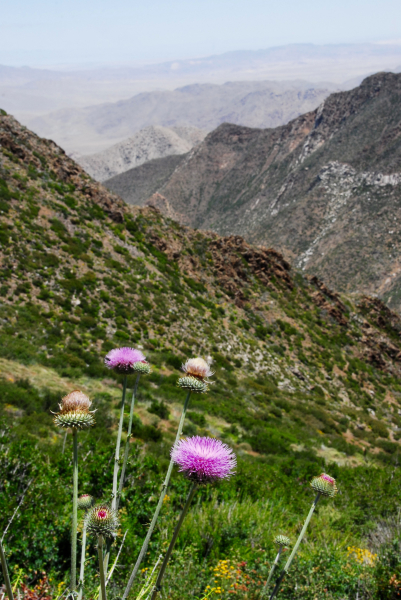 Get extra inspiration from the photographs that accompany each trail. 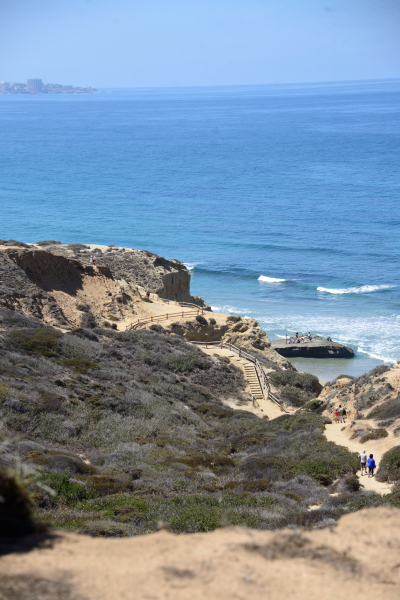 Priscilla Lister is a native San Diegan who grew up on the shores of Point Loma. A graduate of Point Loma High School, she earned a B.A. in English from Northwestern University and did post-graduate study at the University of Washington and Western Washington State University before beginning her long career in journalism. One of her earliest jobs was as copy chief for REI, writing the catalog when that outdoor equipment retailer had only one store in Seattle’s Capitol Hill. She has been editor/publisher of the La Mesa Courier, a weekly community newspaper; and city editor of the San Diego Daily Transcript, a five-day daily legal/ financial/ business newspaper. Since becoming a freelance journalist in 1993, Priscilla has focused on travel writing. She has explored the world and photographed it, publishing her efforts in newspapers and magazines, including the San Diego Union-Tribune, Los Angeles Times, the Washington Times, and Alaska Airlines’ magazine, to name only a few. As a freelancer, she began writing the weekly “Take a Hike” column for the Union-Tribune in 2008, photographing every trail along the way. “Take a Hike” has been her favorite assignment.